Born in 1946, Philip Heselton is a geographer and retired local government officer who has written extensively on Earth Mysteries and our spiritual relationship with the landscape. He has also carried out extensive research into the story of the modern witchcraft revival, chronicled in his books, Wiccan Roots and Gerald Gardner and the Cauldron of Inspiration. Hutton has described him as being the most interesting, valuable and enjoyable author who has yet written on what is becoming one of the greatest riddles in the history of modern religion: the origins of pagan witchcraft. 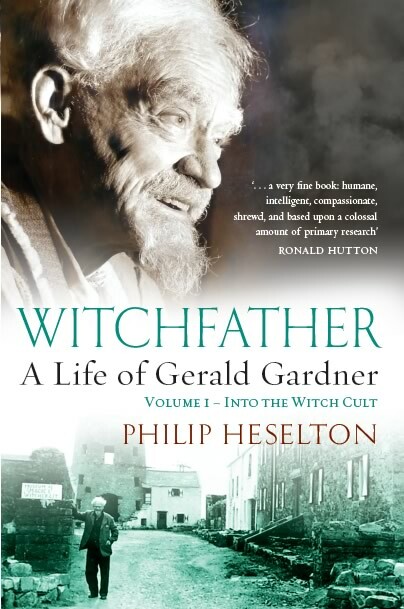 Nobody has ever done more than Philip Heselton to reveal the world of magic, paganism, naturism and faerie that lay behind the garden gates of inter-war English suburban villas; and perhaps only he could have done it at all.